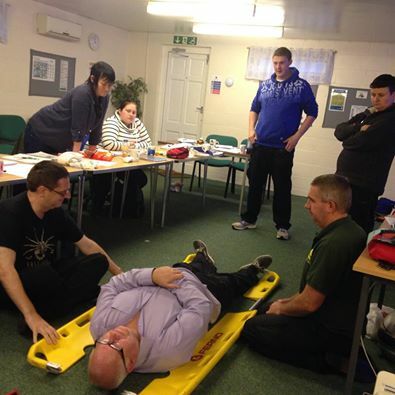 for all your First Aid, Food Hygiene and Safety training. First aid, food hygiene and health & safety are important skills for running a safe operation within your business. It is essential that you, and your staff are trained to current standards and regulations. Good training makes it less likely that you will have accidents leading to legal action or a bad reputation in the future. The safety of you and your work force is very important and safety training that meets with current regulations, ensures that you lower your risk. Where better to go for advice and training than a company with more than 20 years of safety training expertise? Singleton Training Services Ltd – training throughout the UK. 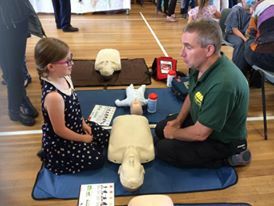 Singleton Training Services Ltd have two purpose built training centres in Lincolnshire, one in Lincoln (The Training Hub) and the other in Grimsby (The Safety Training Centre). 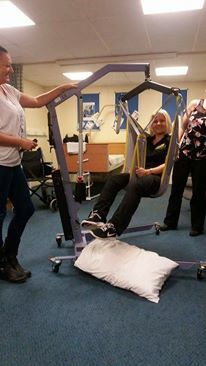 Both Training Centres have purpose built moving and handling suites. Trainers also travel throughout the UK to deliver training. some of our customers have to say about our courses. 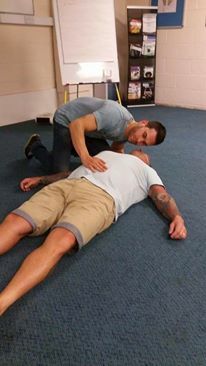 I would like to thank Chan for my update as my daughter choked on a bonbon sweet and my training worked and my daughter is OK.
“Thank you so much for the wonderful first aid training course on Friday everyone really enjoyed it, you got masses of positive feedback”.